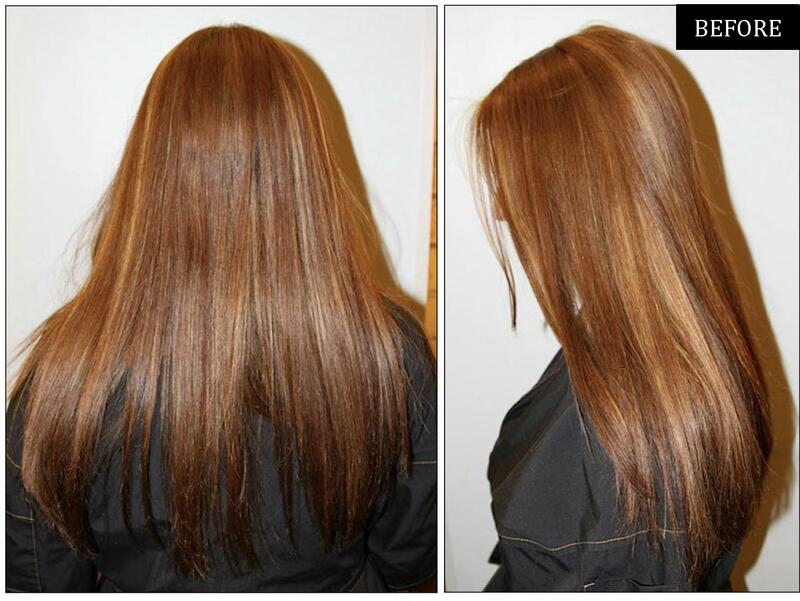 A color transformation: from a warm red with obvious blonde highlights to a natural dark honey blonde. Color by Johnny Ramirez. 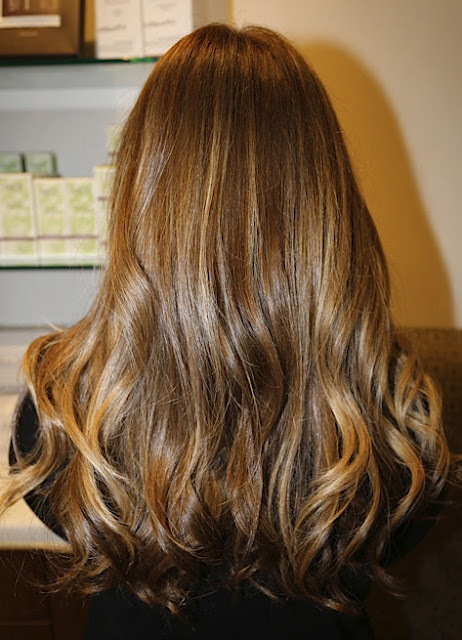 This entry was posted in Blonde, Brunette, Hair Color, Hairstyles, Long, Makeover, Products, Recent Posts, Red and tagged before and after, best hair colorist los angeles, best salon, blonde hair color trends, caramel blonde highlights, color correction specialist, dark blonde, honey blonde highlights, honey dark blonde, johnny ramirez. Bookmark the permalink.